CAIRO, Nov 14 2013 (IPS) - Nihal Saad Zaghloul is an Egyptian woman in her late twenties. 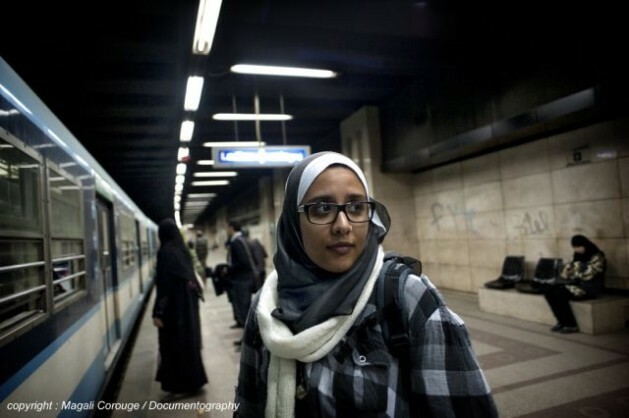 Like other young women, she faces the daily risk of sexual harassment on the streets of Cairo. But Egypt’s revolution made her realise that people can unite and that she can make a difference. Great story of leadership and courage. Seeing the potential of women under-used and not appreciated in their own country is sad. Women can make a big difference to the health and future of a country. What happens to the super intelligent and creative and talented women when they cannot develop their gifts, or are limited and derided. These women in the article can help others know their rights and see possibilities for a life that is not spent with their eyes lowered.